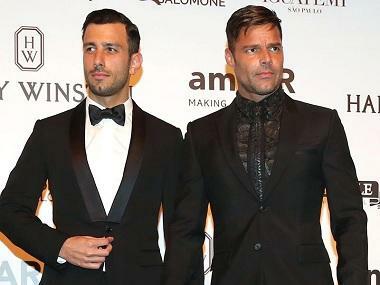 Ricky Martin has revealed that he has tied the knot with artist partner Jwan Yosef. 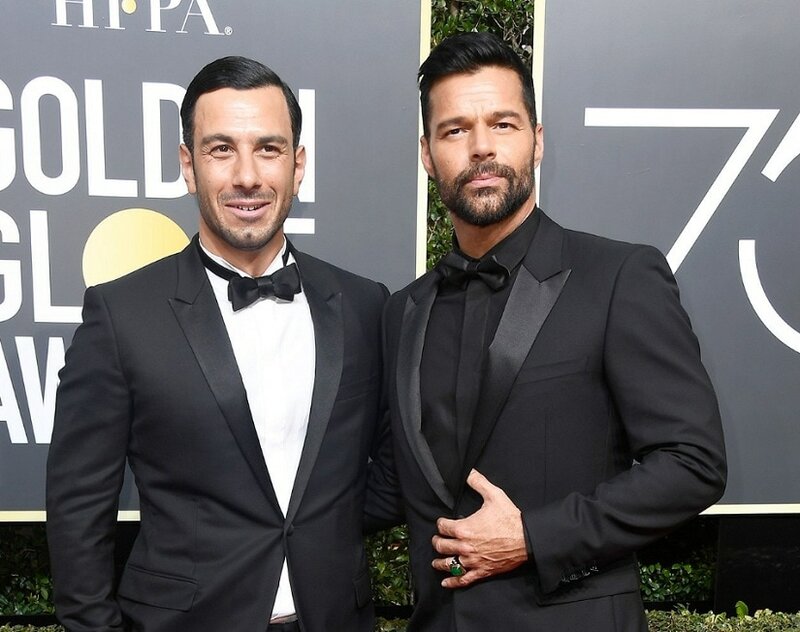 The 46-year-old singer said he exchanged vows with his beau of almost two years, without any formal celebration, and signed "necessary paperwork" to seal the deal. "I'm a husband, but we're doing a heavy party in a couple of months, I'll let you know. "We exchanged vows, and we've swear everything, and we've signed all the papers that we needed to sign, pre-nups and everything," Martin told E! News. 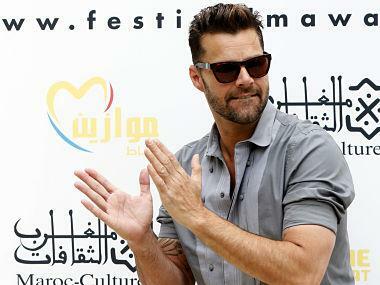 The Livin La Vida Loca hitmaker confirmed his relationship with Yosef, 33, in 2016 and the couple got engaged later that year. 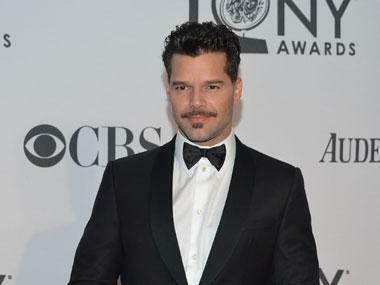 Martin is also a father to nine-year-old twins Matteo and Valentino.